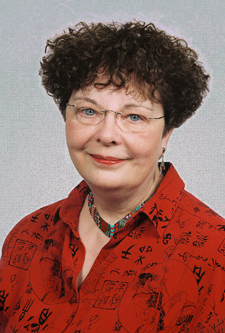 The HUFFINGTON POST offers this Geek Jewelry Challenge. 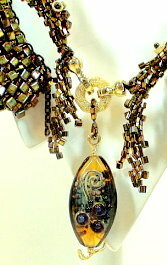 Have you created, purchased, or worn geeky jewelry? Or just know other awesome nerdy accessories? Show us! click the PARTICIPATE button, upload your images. 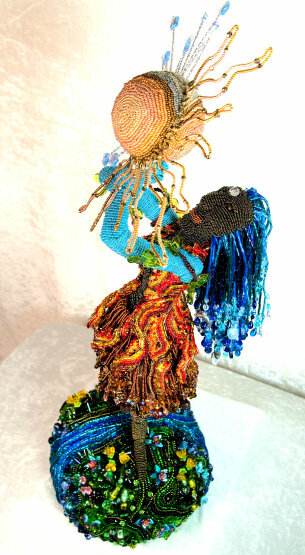 You can also click through the current submissions and rate each one on a scale of 1-10, Weak to Chic! 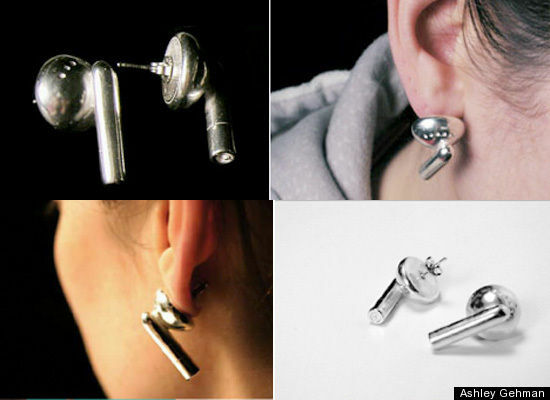 Industrial designer Ashley Gehman created sterling silver earrings modeled after Apple's iconic earbud earphones. 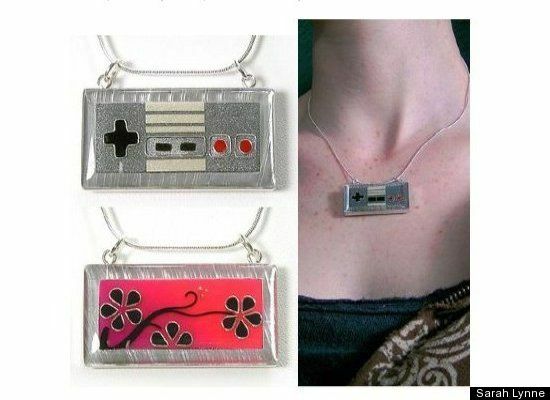 Jewelry maker Sarah Lynne created a (reversible) Nintendo necklace for proud girl gamers to show off their nerdy side. 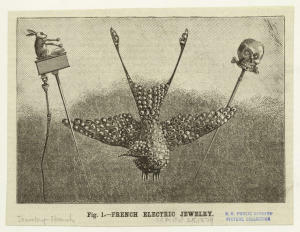 The Association for the Study of Jewelry and Related Arts (ASJRA) put out this 2 minute video clip about 19th c. French electric jewelry. 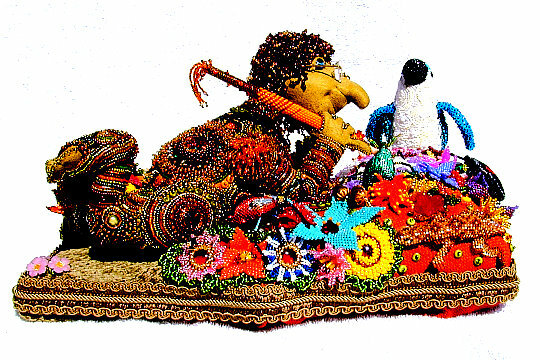 It’s amazing that the types of electric novelty pins we take for granted at Halloween and Christmas, as well as other holidays, can be traced back to the 1870’s. 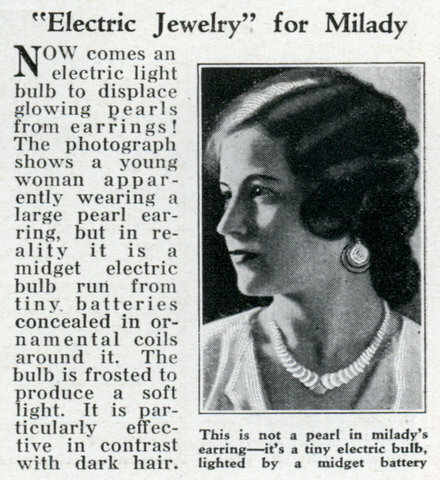 Of course, it’s difficult at the same time to appreciate the amazement and wonderment people in the 1870’s had, when they first saw this electric jewelry.